Auditioning for parts in TV shows and Motion Pictures tips by Stand-Up Comedy Coach Jim Richardson. 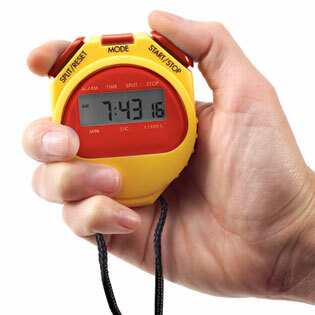 Stand-Up Comics audition to known Laughs Per Minute (LPM) standards via video or live performance in comedy clubs. But there is another, very different type of audition you want to think about early on. you will get a new browser window. •Visual clue: your browser's back button will be grayed out. Therefore, you cannot click that deactivated button to get back to this web page. •Instead, simply close that window to return here. 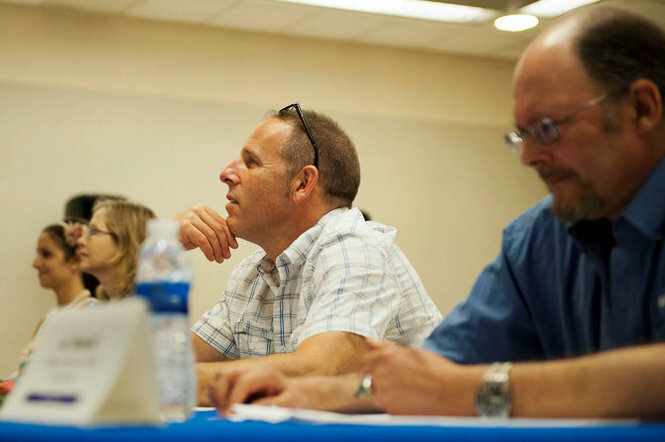 Casting directors are not always looking for trained actors. for delivering lines, making gestures, unselfconscious postures when making crosses, turns, standing up, sitting down, etc. which greatly influenced the legendary director Frederico Fellini (January 20, 1920–October 31, 1993). 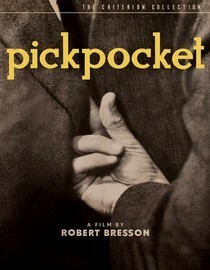 the Frenchman Robert Bresson (September 25, 1901–December 18, 1999). His masterpieces are available on DVD which can be rented from neflix.com for as little as $7.99/month. "Mouchette" (1967) which show Bresson directing his cast of "real people,"
demonstrating his expertise in working with non-actors. 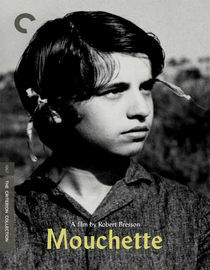 Bresson inadvertently ushered in the New Wave in French cinema, although he was not part of that movement. You can see his clear influence in the work of New Wave leader Jean-Luc Godard (born 3 December 1930). 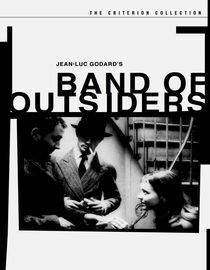 One of Godard's perhaps most available comedies is "The Band of Outsiders" (1964). 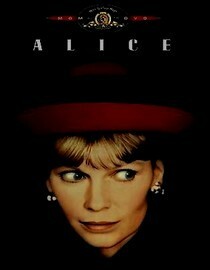 "Alice" (1990) starring his then girlfriend Mia Farrow (born February 9, 1945). and actress Maureen O'Sullivan (May 17, 1911 – June 23, 1998). Mia Farrow appeared in 12 of Allen's films. 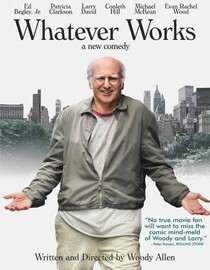 "Whatever Works" (2009) features stand-up comic and comedy writer Larry David's (born July 2, 1947) best work to date. Allen continues to hire comics and unique actors and real people who fit the part. His auditions sometimes last only a few minutes, astonishing seasoned pros . . . as testified in their interviews. switching Andrew Dice Clay (born September 29, 1957) into the role originally meant for Louis CK (born September 12, 1967). but beautifully disrupted by Dice's joke about their costumes which gets a huge laugh. Many of today's directors, who went to formal film schools, studied during the above era in film history. They are now top players in American movies and TV shows. 2 wins for both Supporting Actor and Supporting Actress). as the actor's unique movements look like what often happens with good improvisations. as revealed by both director and star in their interviews. Their admitted models for the long shots and actor crosses within scenes? and Howard Hawks (May 30, 1896 – December 26, 1977)! 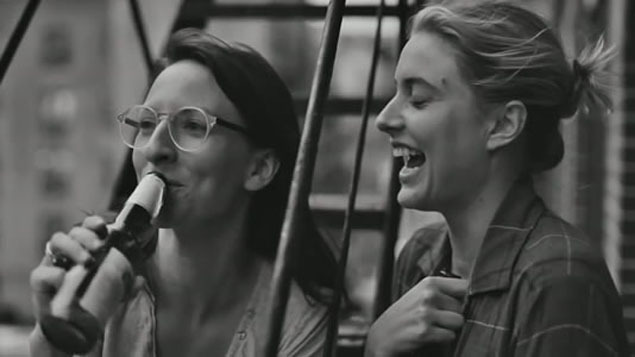 Greta Gerwig (born August 4, 1983) in the lead co-wrote the script with Baumbach. wanting not to fully express thoughts. This refreshing technique makes her performance seem even more naturalistic. is a conscious homage to New Wave films loved by the director. Pascal Dangin, who did the film's color mastering. for desaturating the colors which they share with viewers. Photographically, this is a new frontier. she is meeting for the first time are at initially uncomfortable. "Then, she sells it (her character's pov) to you." until her final monologue breaks the discomfort, and nails the scene's finish. as does the audience watching the film. Corn, but goldenly expressed corn. Frances choreographs a dance piece at the end of the film. with dancers at first stiff, totally clumsy beginners. Then, the finish is suddenly polished, a delightful surprise. Frances explains: "I like things that look like mistakes." but awkwardly can't seem to figure out how to do it. So, this is New Wave . . . light. you can involuntarily be auditioning for a major motion picture or TV show. At that point, the comic must change gears, and prep for a formal audition. 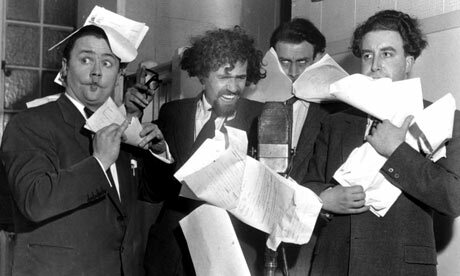 Many comics are thrown off by the sudden lack of control since they will not be doing their honed comedy club act. Now the comic will be presenting an unfamiliar script and performing it in front of just a few folks. 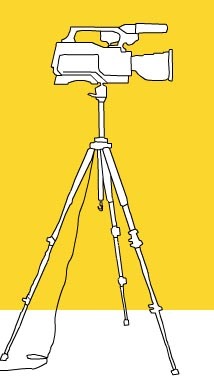 Yes: these days, the casting director will video the audition to later observe how the camera sees you. Not at all what the human eye sees in real life! Warning: there is an exaggerated assertion that an actor or comic must never look at a script before an audition. 1) There is no time to work on character as you often get the script the night before the reading. Even then, expect to be handed a completely re-written script just as you walk into the audition hall. Do read only your lines in the script just once, silently to yourself. This should be an eyes-on-script reading, looking nowhere else but at the script. You are just getting familiar with seeing the words on the page. This, so the actor or comic does not accidentally re-word the copy during the actual audition. Hint: the casting director knows all about "improvisation," and will formally ask you to wing it, if and when they want to see your improvisation skills. Up until that point, they are usually much more worried about whether or not you are capable of reading the script . . . as written. 3) Finally, the night before, read the script once aloud for phrasing. This, so you don't get tongue-tied during the real audition. At that point, yes: the actor or comic would be wise to put the script away until the audition. •Perhaps repeating steps 1 & 2 the next day, many hours before the actual audition time. •But then, forget about reading the script any more than that to avoid getting too uptight in front of the casting folks. And if they hand you a new script, you will know to repeat steps 1 & 2 ASAP. 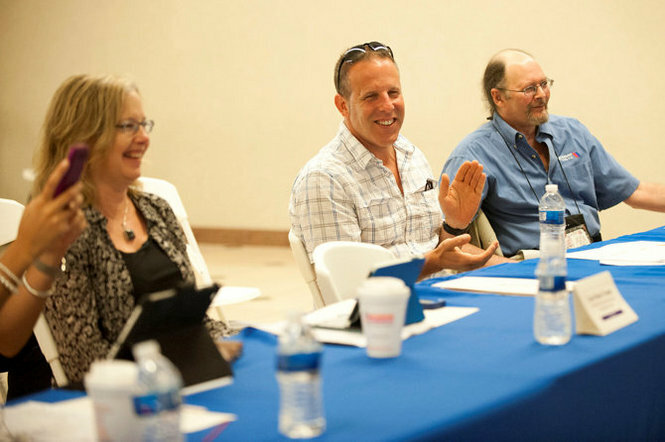 Keep It Simple Silly (KISS): two steps and then, met those audition folks with an open mind. •That scene says it all! Watch a preview here that includes his first goof at the auditions. Martin Scorsese is also a great student of film history, appearing on many DVD Extras and writing forwards to several film books. 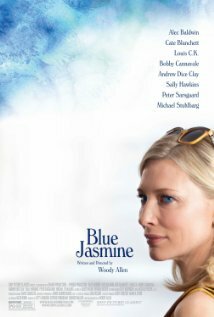 •referred to in movie buff conversations as simply IMDb. Page last updated: Monday, December 9, 2013, 2:51 pm PST and January 6, 2019, 10 pm PST.